Information It is open from mid-spring until mid-fall. 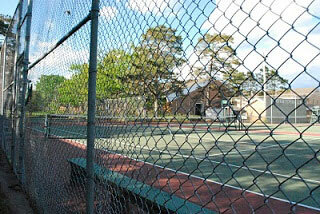 There are three asphalt courts. In the 2008, the Ondaatje family gave us the gift of landscaping and a spectator's pergola on the west side of the courts.